Holiday themed DLC really helps set the mood of the season, especially if you're in the mood to blast giant robot nutcrackers this Christmas. 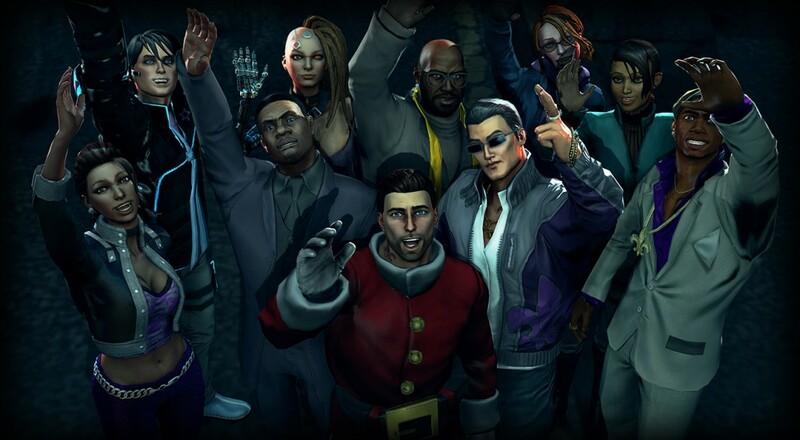 The next DLC for Saints Row IV is "How the Saints Save Christmas" launching this December 11th. 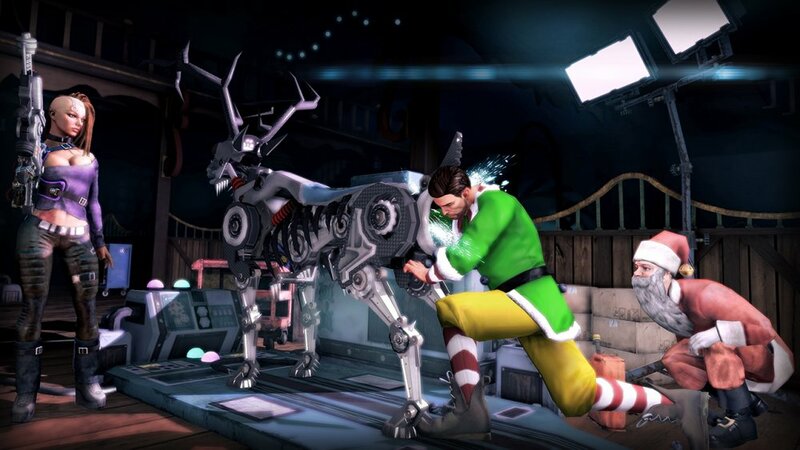 It's always fun to see how video game characters celebrate different holidays, and the Saints are known for going all out when it comes to festive partying. Of course, when you're cruising the mean streets of Steelport, a "ho ho ho" is something completely different. The DLC adds three new story missions and seasonally appropriate vehicles, costumes, and weapons. The story centers around Santa being trapped inside the Simulation; yet the Boss has no desire to bring joy to the world and free the tubby bearded man from his cyberspace prison. The Saints must show the Boss the true meaning of the season, and warm his/her icy heart in order to save Father Christmas before it's too late. "How the Saints Save Christmas" is available for $6.99, or free if you own the season pass. That's not all! Developer Volition is trying to spread the Christmas Spirit with a sing-along Christmas Caroling contest! Submit a video of you and your friends singing the "Saints Row Jingle Bells" by December 5th, and you might win various Saints Row related presents. Dressing up as a Saint probably wouldn't hurt your chances either. Page created in 0.2242 seconds.